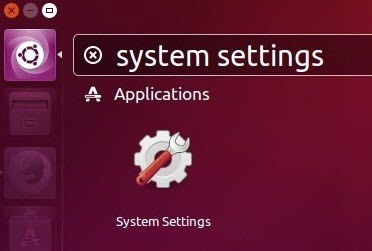 1.Click the ubuntu dash and type system settings and select System settings application. 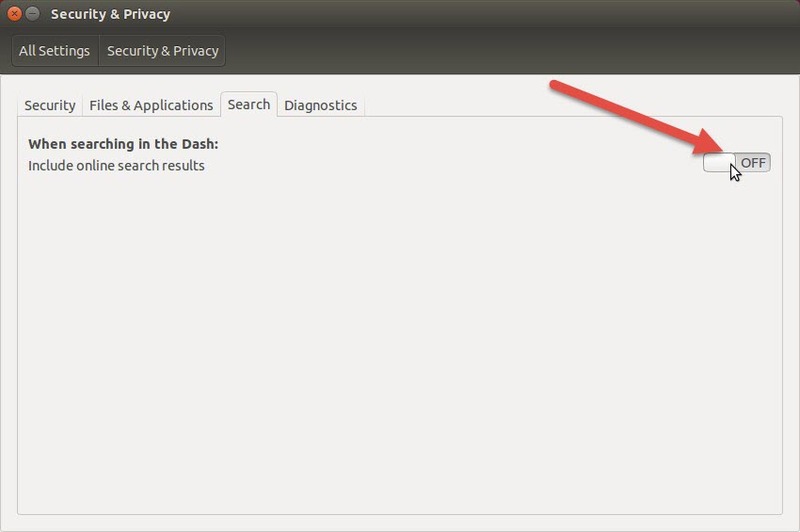 2.Select the Security & Privacy menu from Personal. 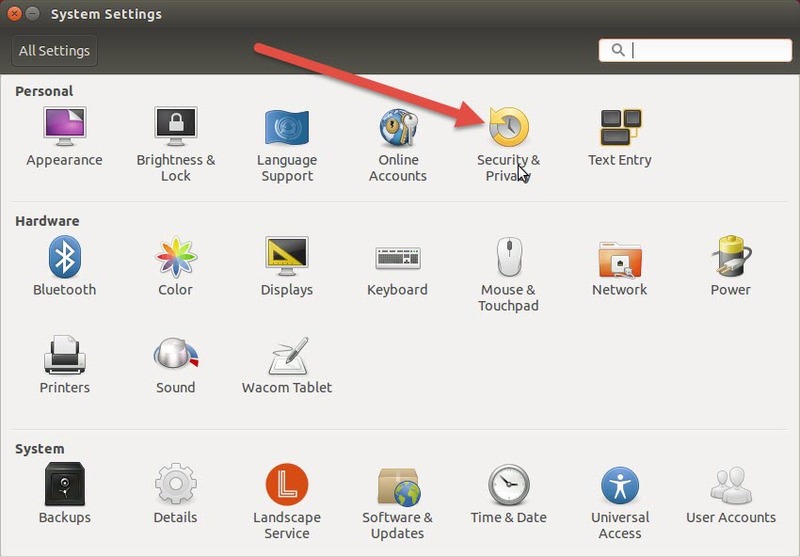 4.Turn Off the When searching in the Dash include online search results.